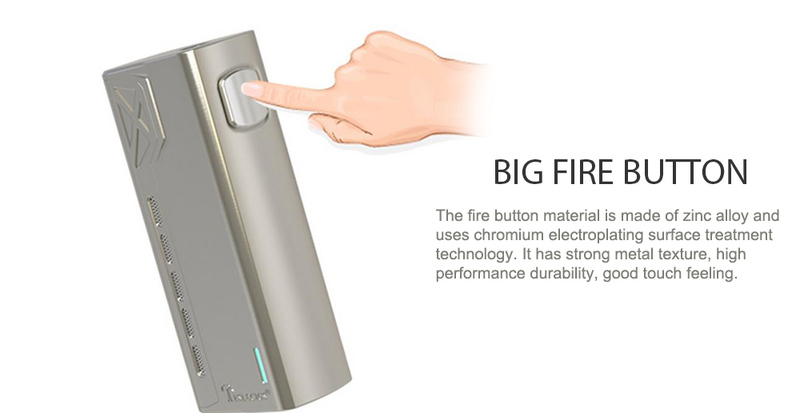 The Teslacigs HASSLE-FREE VAPING 90W Mod is a high performance，cost-effective and affordable device. The Teslacigs HASSLE-FREE VAPING 90W Mod is a high performance，cost-effective and affordable device. 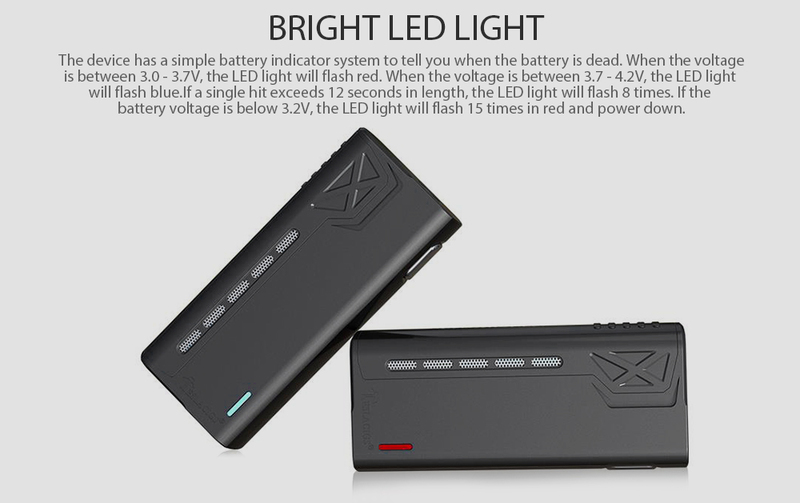 It utilizes a single 18650 battery and has a maximum wattage output of 90 watts. 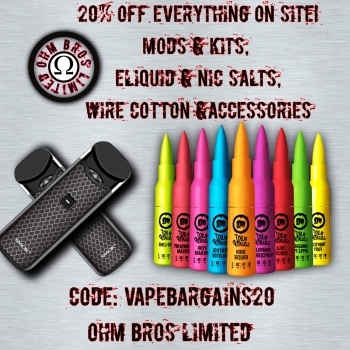 Besides, it supports atomizers as low as 0.10 ohm and has a maximum current of 30A. 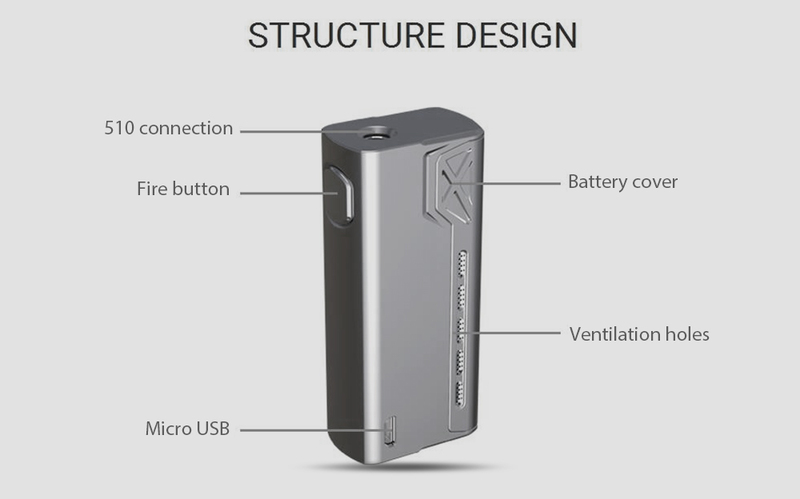 This unregulated device is a durable and unique mod, which brings the user experiences to the top level of its kind.